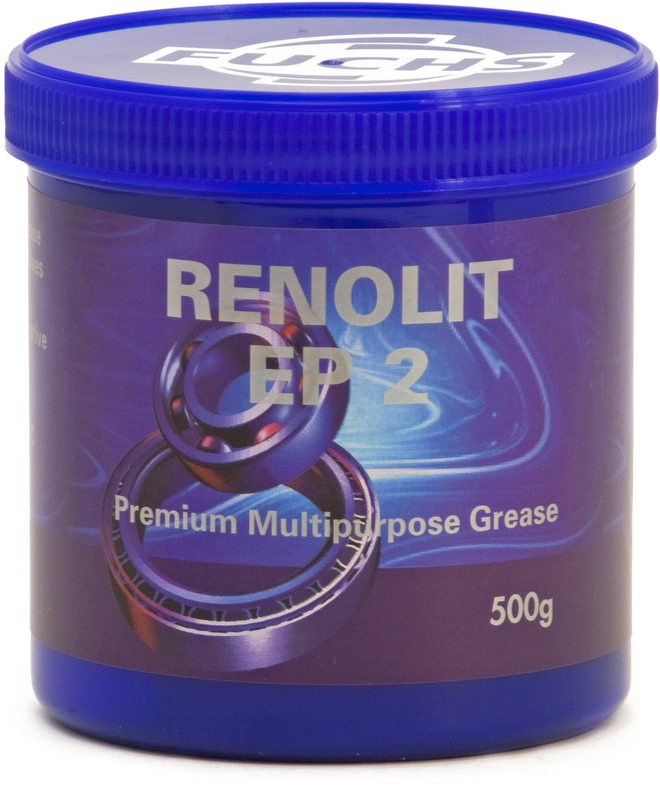 FOR USE ON AREAS REQUIRING A TENACIOUS LUBRICANT,WHILST RETAINING A GOOD COSMETRIC APPEARANCE EG CAR DOOR LOCKS. SILICONE FREE. 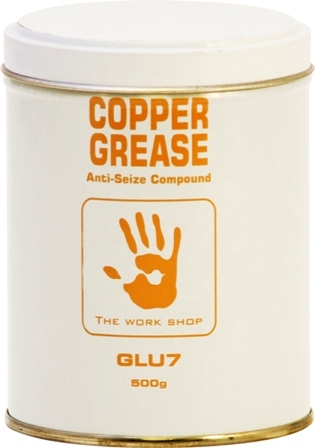 ANTI-SEIZE COMPOUND. 7.5% COPPER. 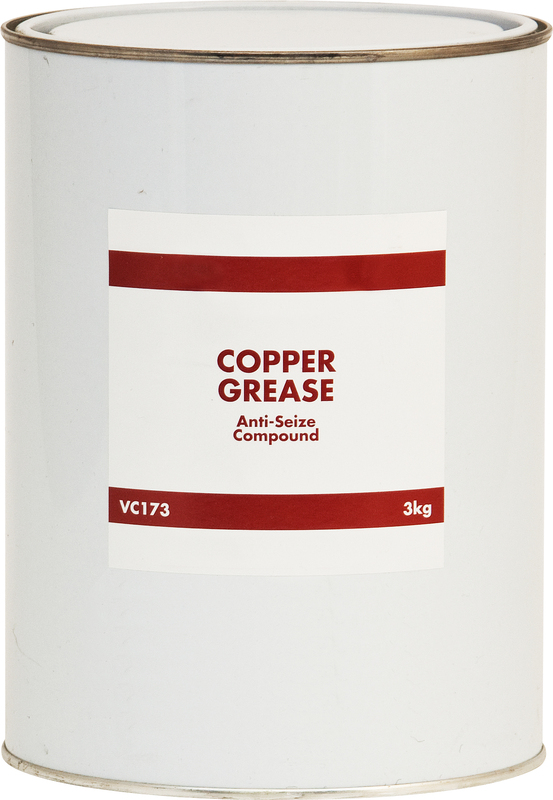 TEMPERATURE RANGE -30°C TO 1100° C.
ANTI SEIZE COMPOUND 7.5% COPPER.TEMPERATURE RANGE -30C TO 1100C. 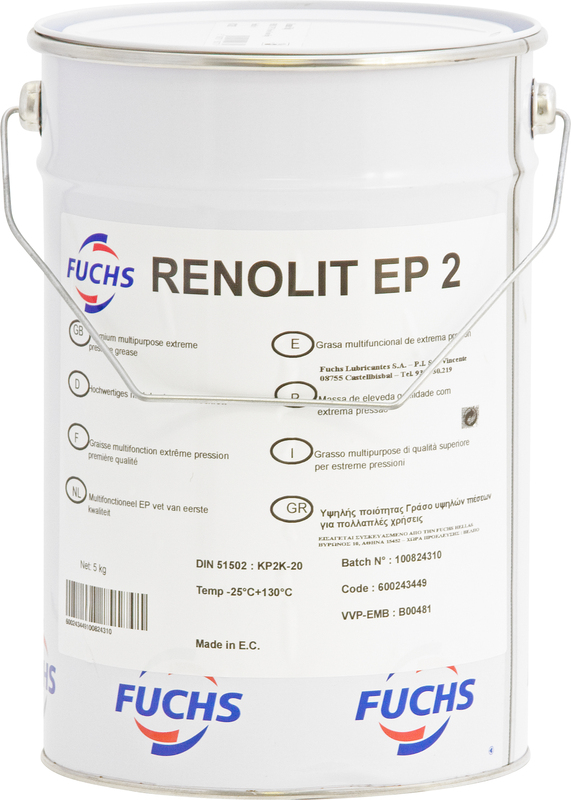 MULTI-PURPOSE WITH ANTI-WEAR AND ANTOCORROSION PROPERTIES. TEMPERATURE RANGE -30°C TO +125°C.